For 1999 KES you buy 20 GB data, 50 MB daily on WhatsApp, 60 minutes daily on-net and 50 MB to be used every day between 6 and 8 AM. Perks thrown in that's nearly 800 MB for you to use per day. 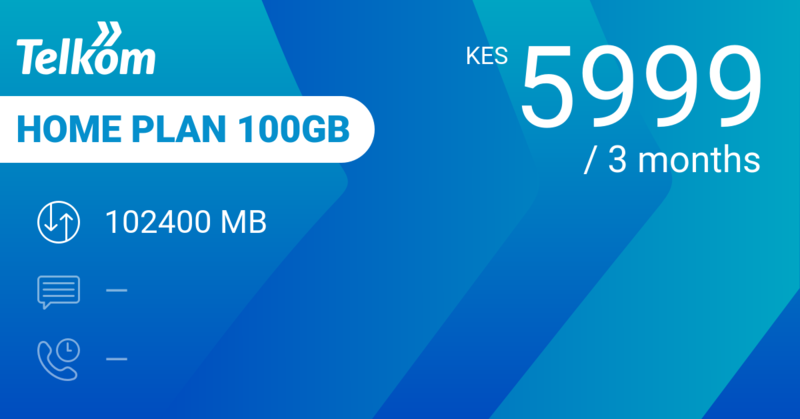 At 67 KES per day, this鈥攁gain鈥攊s a Telkom data bundle that is of excellent value for money. Just how hard to beat? 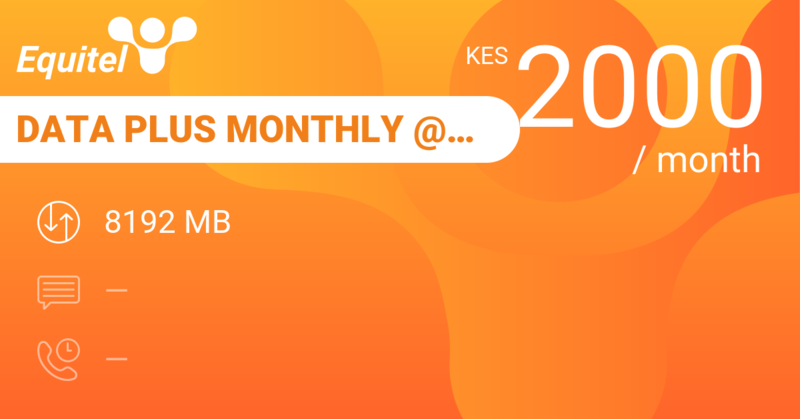 At the same price level of 2000 KES for a monthly data bundle you have Equitel Data Plus Monthly @Sh2,000 with 8 GB, Safaricom Monthly 15GB+Whatsapp with 15 GB and Airtel 30 Day Data 20GB with the same 20 GB Safaricom Platinum 2K and Airtel UnlimiNET Monthly 2000 give you 12 GB for the month with SMS and minutes in a mixed bundle. 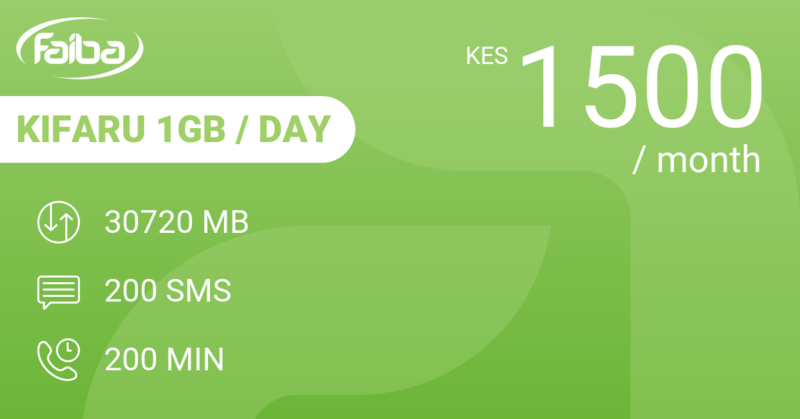 Faiba 30 Days Data 40GB gives you 30% more at 40 GB for the month at the same 2000 KES. Telkom Home Plan 100GB gives you 100 GB for 3 months and about 30% more value for money if you are willing and able to pay 5999 KES up front. Our review conclusions: More than 800 GB a day at 67 KES! With 60 minutes on-net thrown in. Pretty sweet to us. 馃憥 on-net calling only: who's on Telkom?